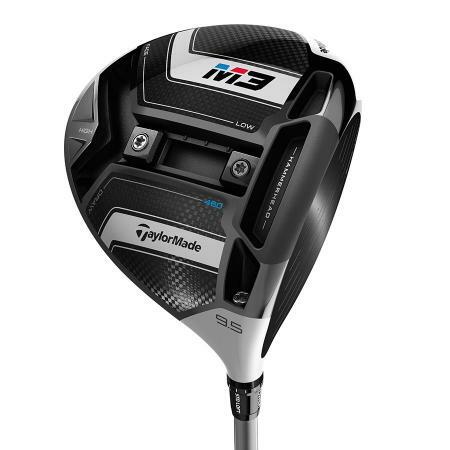 The new Titleist 818 hybrids incorporate tour–proven Titleist driver technology to create the longest, most accurate Titleist hybrids ever. 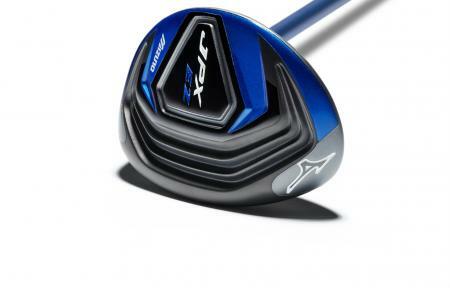 At this week’s Aberdeen Asset Management Scottish Open and John Deere Classic, the pros will be getting their paws on Titleist’s new 818 hybrids for the first time as part of their tour validation process. 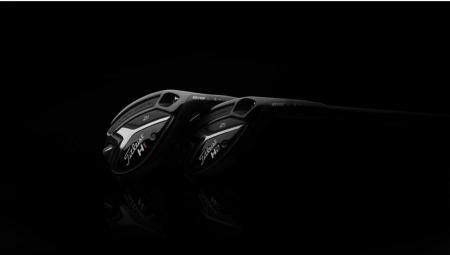 Mizuno have gone down the EZ route with their new hybids. 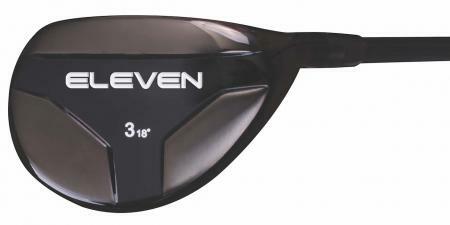 these are designed to hit it high and land soft. 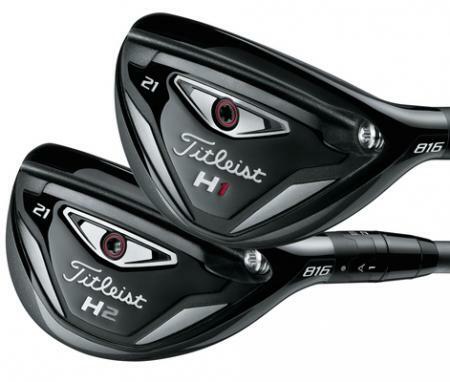 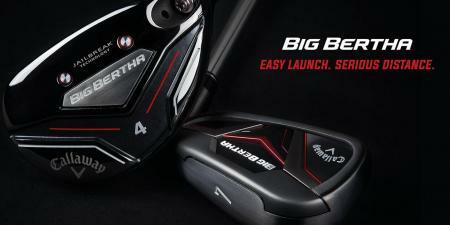 Titleist have switched things up with the launch of the 816 H1 and H2 hybrids. 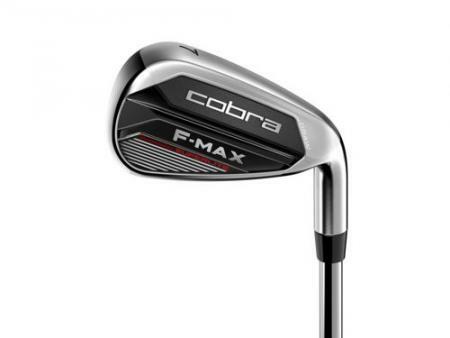 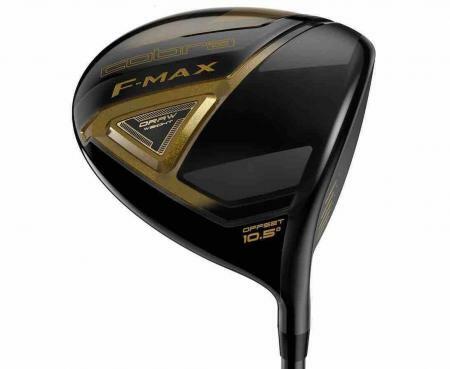 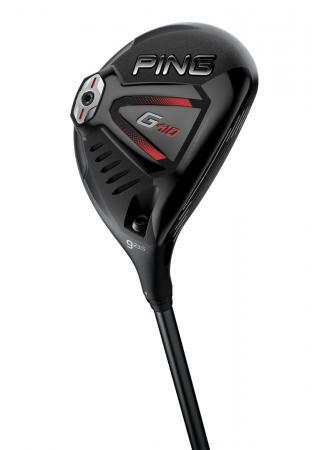 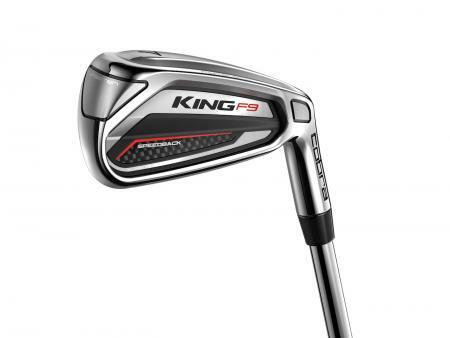 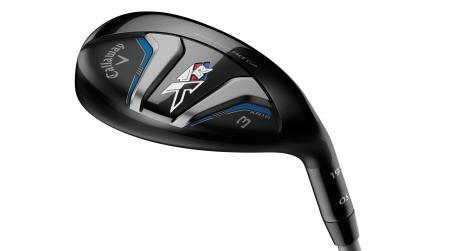 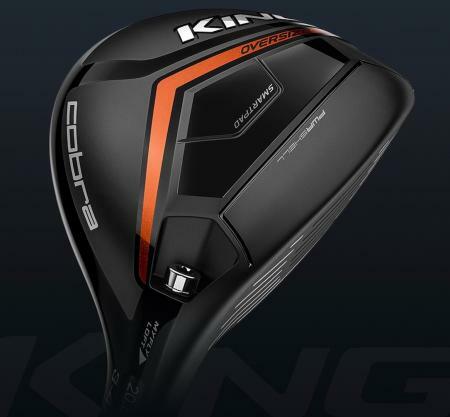 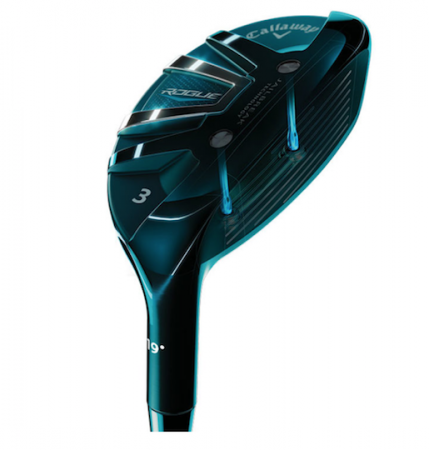 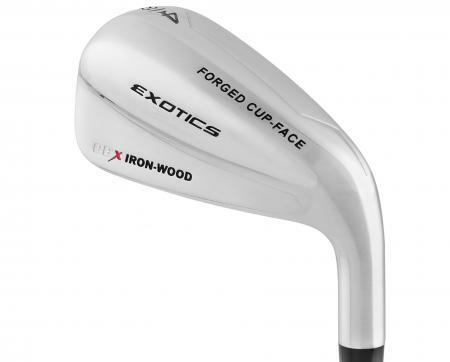 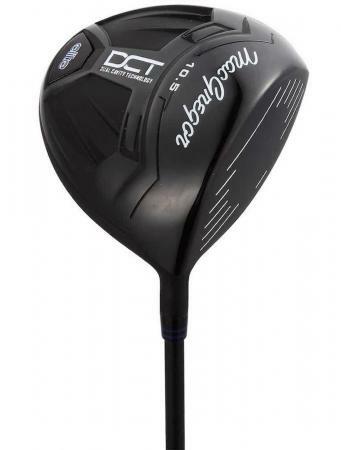 Realising that hybrids need to be gapped distance wise with a set of irons, they've switched the release schedule to come out the same time as the irons rather than with the driver and irons.